Real estate in Bonita Springs and sharing what it’s really like to live in Bonita Springs, Florida is my specialty. I’ve lived in Bonita Springs for nearly thirty years and over half of that time I have sold real estate as a career. During that time I’ve been fortunate to have discovered an experienced team of support staff, trades people and real estate professional services to help people buy and sell real estate hassle free. This real estate website will help you learn about living in Bonita Springs plus it will provide you a search for real estate listings across southwest Florida including the cities of Bonita Springs, Bonita Beach, Estero, Naples, Fort Myers, Fort Myers Beach, Cape Coral and Lehigh Acres. Bonita Springs, Florida offers a unique and comprehensive selection of real estate to suit nearly every lifestyle. Seventy-five percent of the homes and condos in Bonita Springs are either gated or deed restricted so in many areas real estate is searchable by community name, subdivision name or building name. For example: Bonita Bay Golf and Country Club, Barefoot Beach, Village Walk Bonita Springs or Tavira at Bonita Bay. You may also find real estate listings by lifestyle amenities. Bonita Springs is known for offering golf and gulf. Once the tomato capital of the world, the city of Bonita Springs now overs a variety of world class golf courses where the fields once laid. Golf in Bonita Springs is offered in optional membership, Equity Golf communities and in Bundled Golf Communities. Bonita Springs is known as the Gateway to the Gulf so it is no surprise that there is a large array of waterfront homes and gulf access real estate available. From single family homes to luxury tower residences there’s a way to be a boater in Bonita Springs. Gulf access real estate comes in the form of canal front homes, riverfront homes on the Imperial River and Spring Creek and bay front homes on Hickory Bay, Estero Bay and Fishtrap Bay – we have a lot of water front real estate. There are several gated communities in Bonita Springs that offer marina services with boat docks for purchase, rent or boat storage – Bonita Bay, Brendan Cove, Paradise Village, Pelican Sound and West Bay Club. Some of the choicest parcels of real estate are luxury homes on Bonita Beach and in the community of Barefoot Beach. Our white sugar sand beaches attract tourists and those who want to live in paradise from all over the world. From modest one bedroom weekend getaway condos to mansions on Bonita Beach there is a home for anyone looking for the bluest back yard in southwest Florida. I invite you to set up your own personal search for real estate on this site. The home search feature combines all multiple listings services and boards of Realtors® so you have access to all of the information. When you establish your account you will then receive daily real estate updates of new listings, homes back on market and price reductions for the searches that you save. It’s really that easy to search for Bonita Springs real estate. Real estate does not operate on regular business hours so I encourage you to pick up the phone to call or text message or email questions any time, early morning, evenings or weekends. 239-273-7430 We’ll do our best to provide you with answers to your real estate questions right away. It’s our pleasure to help you through one of the most important decisions for you and your family. 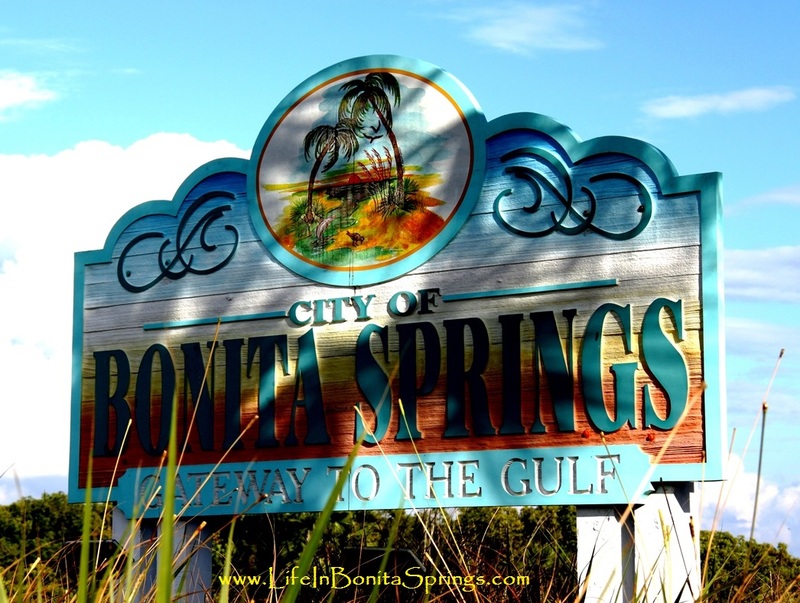 The Newest Bonita Springs Florida Listings!